Convert waste plastic to fuel can solve the environmental pollution caused by waste plastics, not only bring social and economic benefits, but also for waste recycling treatment provides a new solution. 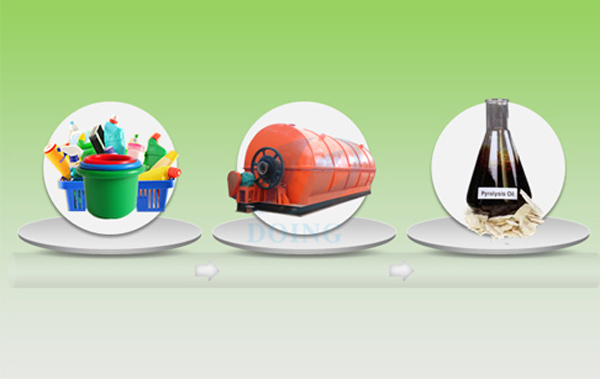 Conversion process of waste plastic to fuel is mainly reflected in the working process of waste plastic to fuel machine. The use of plastics is increasing day by day. The wide use of plastic products has brought people a lot of convenience, but also brought a lot of problems. Waste plastics can be seen everywhere in our daily life, such as in parks, stations, cinemas, scenic spots and highways and railways, etc. Reasonable recycling of waste plastics is a common concern. 3. Cooling. Through a cooling system, oil gas is condensed into liquid oil. 5. Discharge carbon black. 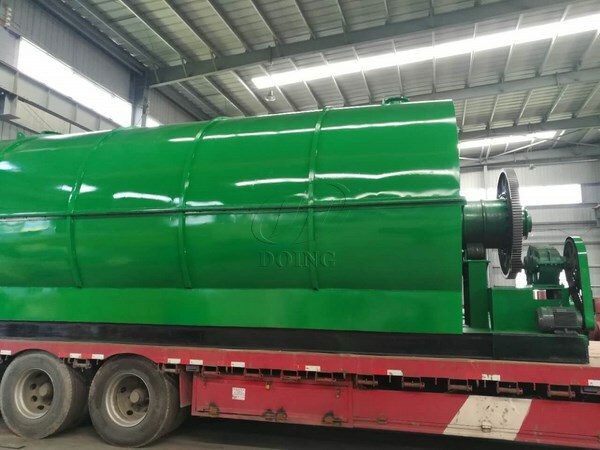 When the conversion process of waste plastic to fuel machine is finished, the residual substances are mainly carbon black. When the temperature of the reactor drops to a certain temperature, we can discharge black carbon. Next: Is all plastic recyclable by waste plastic to oil machine?